It doesn’t only happen to others. 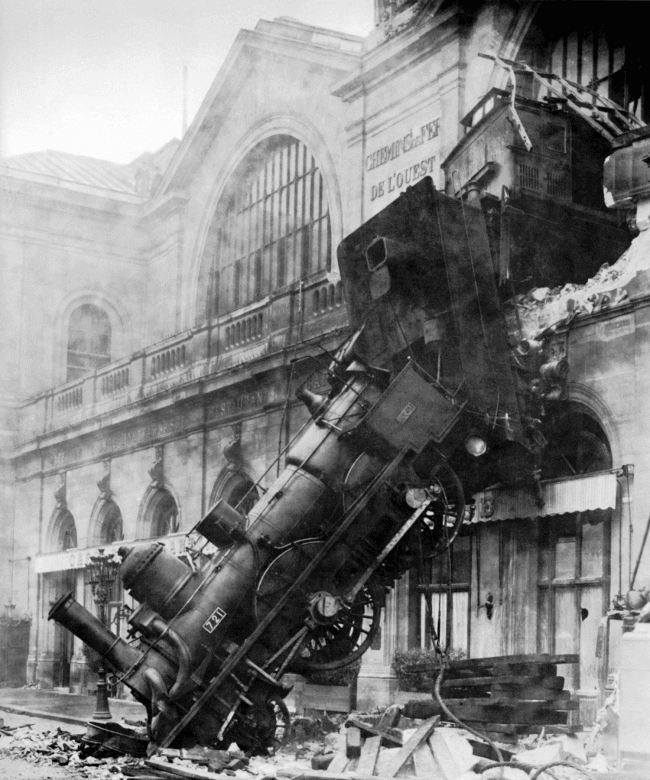 Imagine your system goes down (like this train). But wait – your backups are unavailable, locked in a storage room somewhere else, and you have employees that can’t work. Stress levels rise with lost profits. No matter how you spin it, the faster you can get your system up and running again, the better. Don’t let the word “disaster” lull you into a sense of security. A disaster doesn’t have to be an ‘act of God’. While disaster can mean flooding and earthquakes and cyclones, more often it is something as simple as an unexpected update or patch for the system. Recent research from our disaster recovery partner, Zerto, shows that more than a third (34%) of organisations across Asia-Pacific have experienced an IT outage, disaster or major disruption. They also report that two-thirds of Asia-Pacific organisations have implemented a formal disaster recovery plan. Could you imagine being one of the third that’s experience an outage, with no disaster recovery plan? If you want to protect your company, but you get confused by all the terminology swirling around the idea of “better safe than sorry”, this is the blog post for you. 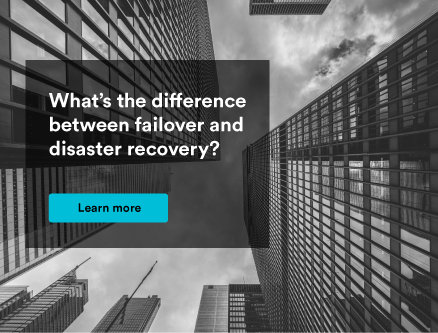 What is the difference between disaster recovery, backup, failover, and high availability? Data backup is what it sounds like. Essentially, you’re saving copies of your data at a certain date and time which could range from a few hours ago to a few days ago, depending on the specific organisation’s practice . Often, this data is written to physical tape, which is inexpensive, but also unreliable (some numbers estimate that 50% of tapes fail to restore). It is important to have a data backup solution in place, but it cannot be an isolated solution. A failover is like a spare tire. When you get a flat tire, you switch to the spare and keep going. Some spares are only meant to take you to the nearest tire shop, but others are the same as original tire. In the IT world, that generally means there’s a computer ready to run your mission critical programs and you can switch to that computer when your system goes down to continue working until the original system can be fixed by IT. Failover helps preserve business continuity while IT fixes the problem. High availability is a protocol designed for companies that can’t tolerate a disruption to business continuity. Machines are configured to reduce any downtime and aims for little to no human interaction to restore operation to the system. High availability and failover are often confused because failover is typically how high availability is implemented, but they are not the same and can be used independently. Disaster avoidance can also be confused with high availability. High availability usually consists of a replica of the operating system in the same location (or data centre), which means that if the data centre goes down, so do both of the working copies. Downtime is unavoidable. With disaster avoidance solutions, the two mirrored systems are active, but in different physical locations (usually a safe distance apart), which adds an extra layer of security and uptime guarantee. 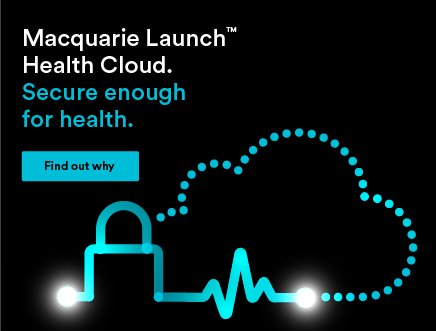 For instance, this is something Macquarie Cloud Services implements with our zero downtime hosting solution. Disaster recovery is the big kahuna. It encompasses all of these ideas under one large umbrella that keeps systems working with little downtime while also providing a backup and recovery plan for when disaster strikes (operative word: recovery). Disaster recovery outlines the procedures that happen when something takes down your system, whether it’s the whole thing or a small piece. It is essentially the handbook of steps to recovering lost data during an outage, restoring it, and getting everything back on track. 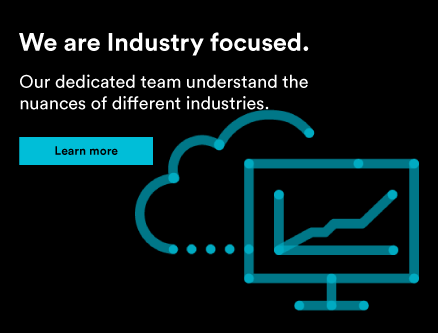 This might include replacement pieces of physical hardware, backup solutions (like tapes or backing up to the cloud), backup sites, data integrity checks, and more. 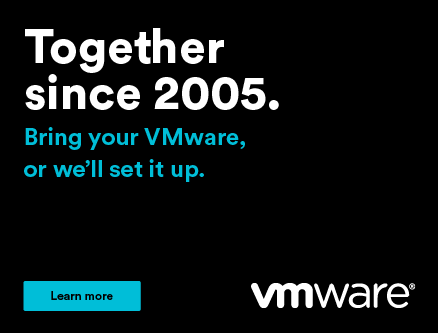 The only disaster recovery is… disaster recovery. 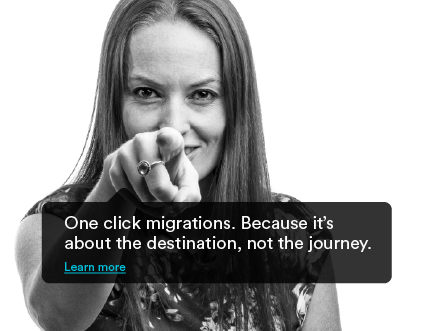 I don’t know how many times I’ve heard a client say, “Yeah, we’ve got a disaster recovery plan. We back up our data once a day.” While that does save your data, it is not a solution for business continuity. Backing up your data does ensures that you can access it – eventually. But when you have a real disaster recovery plan in place, business can continue as normal much more quickly. Think of it like this: you save all your personal data to the cloud – music, photos, anything you want to keep. Your laptop breaks so you go buy a new laptop. You still have the data from your previous computer, but only after setting up a new computer, configuring it for your needs, and spending days downloading that information from the cloud. 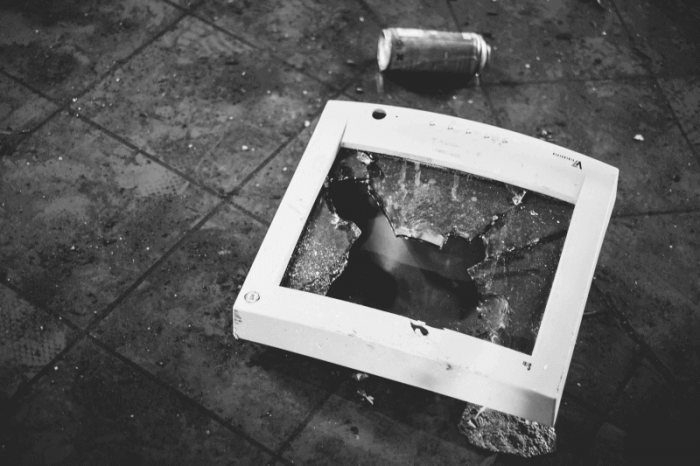 Disaster recovery is like having a mirrored backup laptop that you can turn to, turn on, and get back to editing those vacation photos right now. • Easy to implement and follow. Follow the K-I-S-S route for this one, folks (Keep, It, Simple, Stupid). It needs to be a plan that anyone can follow, in case your expert is out of the office. A simple plan also reduces the chances of something else going wrong (the last thing you need). • Redundancy. Save your information in different ways and different places. For example, if something happens that affects your geographical location, your data backed up on the cloud is still accessible, but physical copies might not be. Also, backups (even if they’re tested) can still fail. It’s always good to have a backup of the backup. • Round-the-clock availability. Disasters are rarely polite enough to schedule themselves ahead of time. Make sure you can implement your plan at any time. 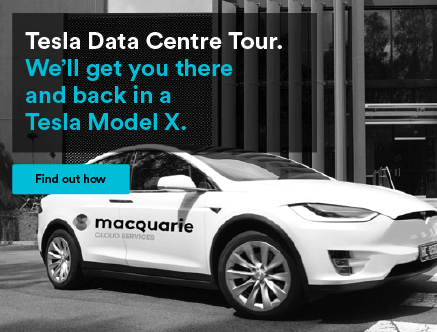 Macquarie Cloud Services offers a powerful Disaster Recovery solution for our clients that is flexible, fast, simple, and testable at the touch of a button. 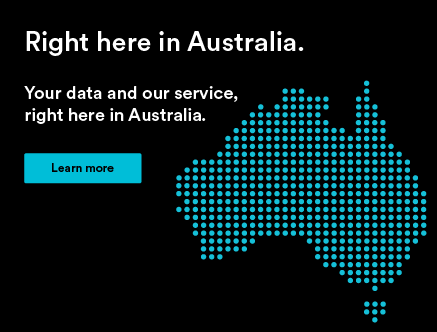 If you’re interested in some further reading, our new Disaster Recovery in Virtual Environments guide can provide some more information about disaster recovery in general and how Macquarie Cloud Services can help save the day.